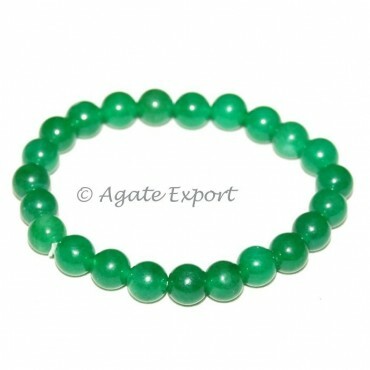 Wear Green Jade Bracelet when you are travelling to avoid sickness. It provides protection from negative energy. It is a 7 inch bracelet available on Agate Export.